Edward Ehsan is the founder and the broker of record for Golden Palm Properties with over 29 years of experience in the field of real estate with a track record of success. According to him, selling any type of property for top dollar will require maximum exposure and a knowledgeable team of support professionals. As a result, he has created a “Marketing Strategy” that is truly hard to compete with. 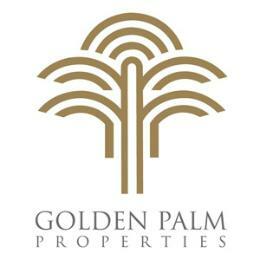 To meet Edward and learn why Golden Palm Properties is truly a unique force in the world of luxury real estate, click on the video below.